Michael Cimino began the study of martial arts in 1964. He initially studied Shao Lin Kung Fu. After seven years he trained an Okinawan karate style. 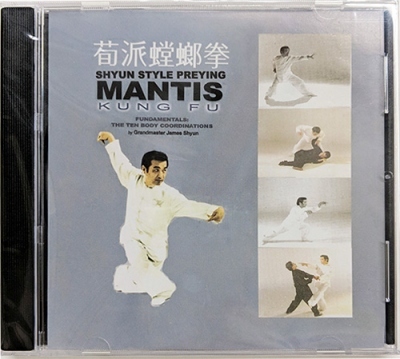 He finally studied 8 Step Preying Mantis Kung Fu and Shyun Style Tai Chi Chuan, as taught by Grandmaster James Shyun, and received his teaching certificate in 1999 through the American-Chinese Martial Arts Federation (ACMAF). 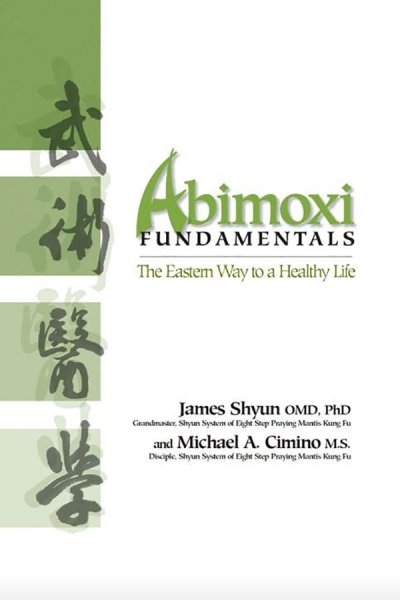 The ACMAF was established by Grandmaster Shyun to insure the integrity of the system by credentialing its instructors. Sifu Cimino exclusively teaches 8 Step Preying Mantis and Shyun Style Tai Chi Chuan following receipt of his teaching certification. 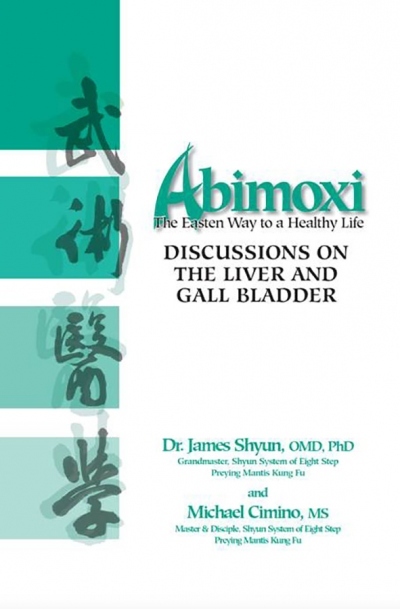 He has maintained yearly continuing education in these martial arts and Abimoxi (the health and healing aspects of the system) under Grandmaster Shyun. 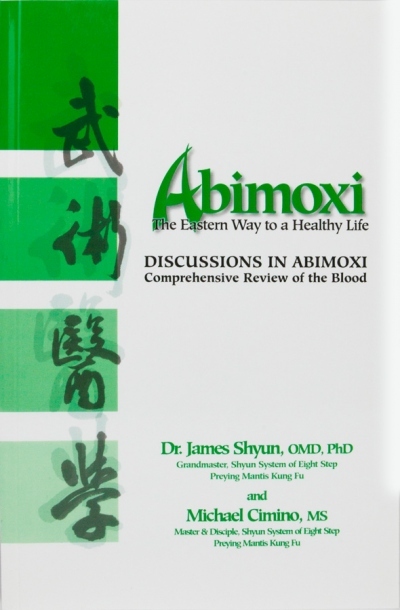 Beginning in 2003 he and Grandmaster Shyun began publishing several books on Abimoxi, making this knowledge available to the public and preserving this information for future generations (see Publications under the Products section.